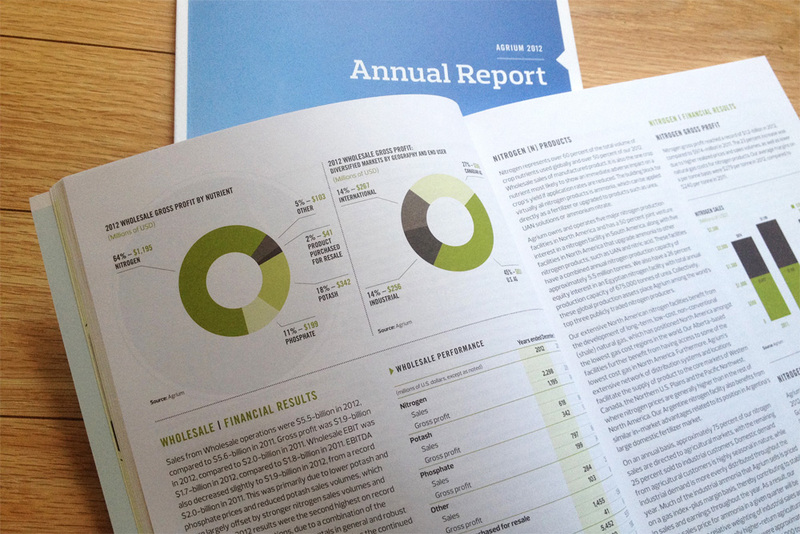 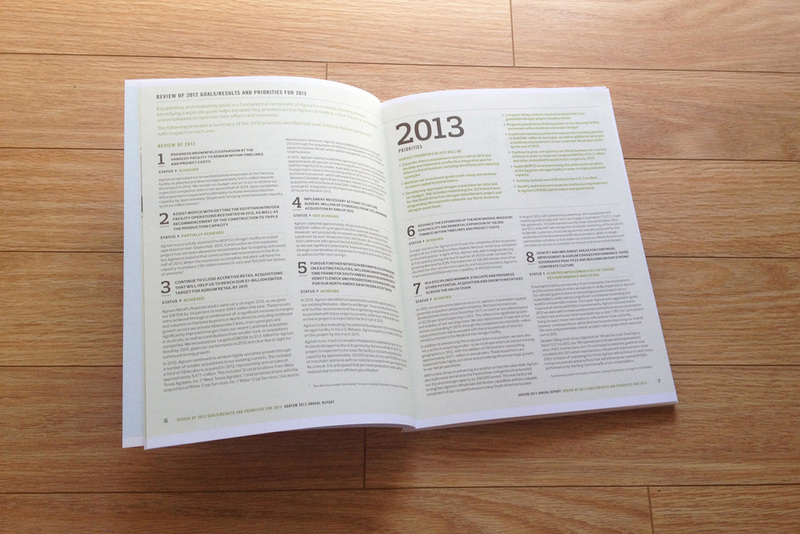 This Annual Report was done while I was working at Foundry. 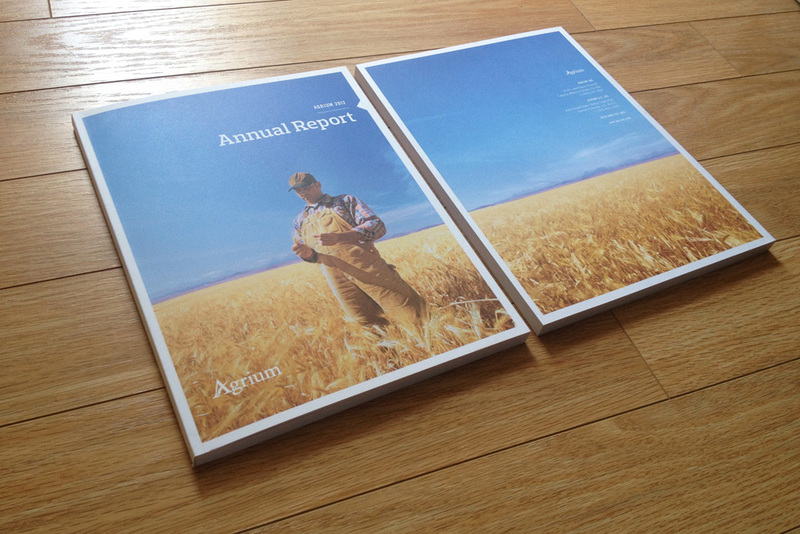 Agrium’s strategy is to provide the crop inputs and services needed to feed a growing world. 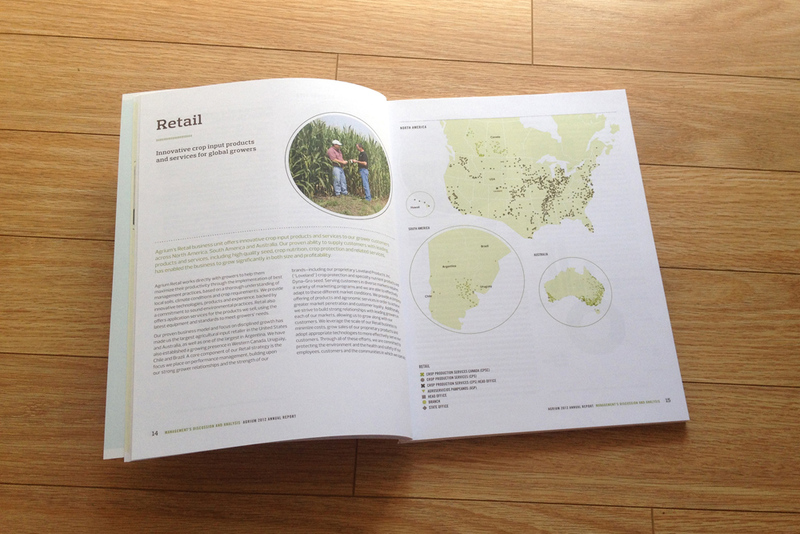 They wanted a simple yet direct annual that spoke right to their shareholders.